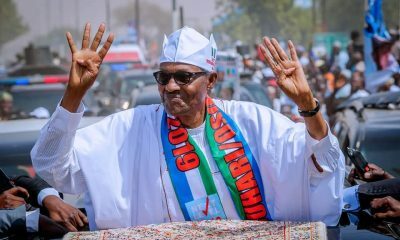 Buba Galadima, the Chairman of the Reformed All Progressives Congress, has revealed that President Muhammadu Buhari back in 2013 was against forming an alliance with, Bola Tinubu. He also stated that he was the one who had nominated Prof. Yemi Osinbajo as Buhari’s vice before the 2015 elections. Galadima also revealed that he also stopped, Pastor Tunde Bakare, the overseer of the Latter Rain Assembly, from becoming the running mate of Buhari in the 2015 Presidential election. 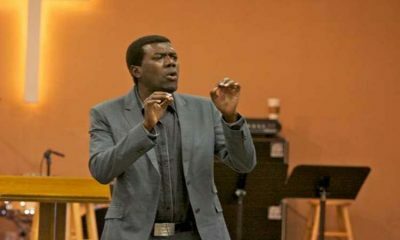 He revealed this during an interview with “The Interview”, an Abuja-based monthly magazine. The Chairman of R-APC, however stated that he insisted that he would not sign the correspondence to Independent National Electoral Commission unless Bakare’s name was taken out. 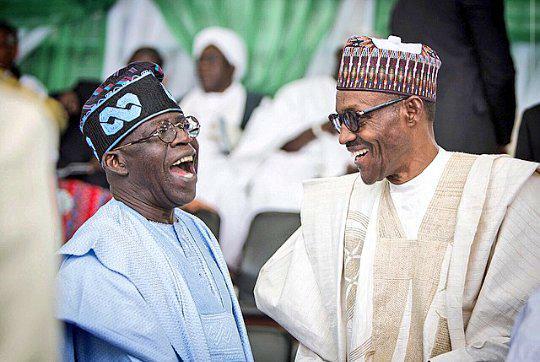 Galadima said, “Buhari was the one who was against the alliance with Tinubu and I don’t want to say anything. Let Buhari deny what I have said. I was for it and I organised it and I wrote a memo and even produced a candidate for the Vice-Presidency, this same Osinbajo. Galadima revealed that the move for alliance was nullified by Buhari based on principles and not for selfish interest. He stated that it was the President who gave out his (Galadima’s) daughter in marriage, and that his grandson was named after the President. The R-APC chairman stated that he would not blame any supporter of the President but the Buhari himself. 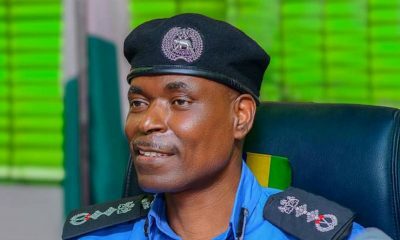 Galadima said he would not blame, Chief of Staff, Abba Kyari, or Buhari’s nephew, Mamman Daura, because the buck stops on the President’s table. Galadima added, “I don’t believe in any inner circle. The buck stops on Buhari’s table. 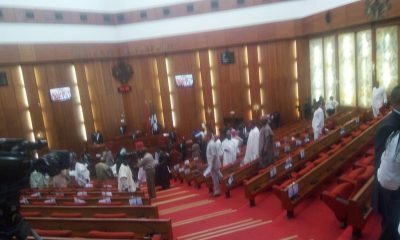 If Buhari says he doesn’t want to see Mamman Daura or Abba Kyari or any other person, they will not spend two seconds in the Villa. 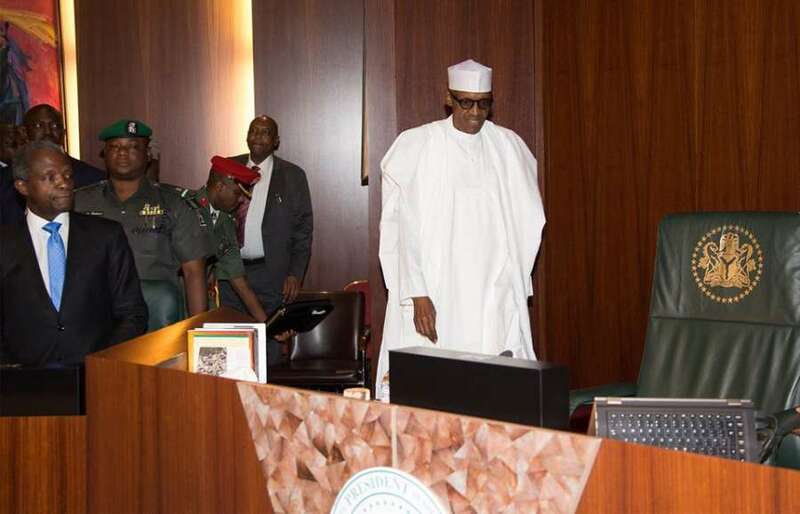 He further stated that the President’s doing led to the defections that hit the ruling All Progressives Congress. 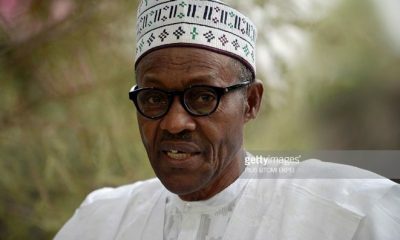 President Muhammadu Buhari 2019 Presidential Campaign Organisation has however, dismissed that the defection of the APC lawmakers and other party members will have effect on Buhari’s re-election. The group, in a statement on Sunday, through its spokesman, Festus Keyamo (SAN), said the defection of party members would not harm the President’s re-election. Keyamo said that even if two other governors, who are planning to defect, leaves the party it will have no effect on Buhari. Keyamo stated, “The President won with wide margin in the past in some states without the support of majority of the politicians from those states who moved recently to join the opposition party. According to him, 12 northern states of Jigawa, Kaduna, Kano, Katsina, Kebbi, Sokoto, Zamfara, Bauchi, Borno, Gombe, Yobe and Niger have 30 million registered voters. This, he said, was achieved despite the fact that most of those states were being controlled by political parties other than his own. 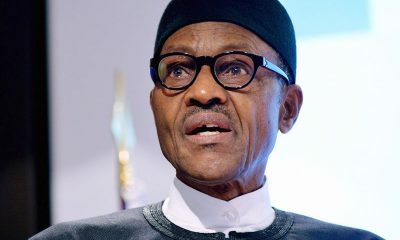 “In 2011, when the President was in the Congress for Progressive Change, despite being states with sitting opposition governors, National Assembly members, state assembly members and local government chairmen, the President posted close to 11 million votes against all odds, defeating all his rivals in these 12 states. 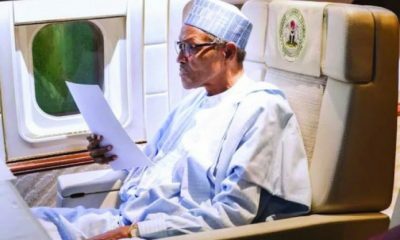 “In 2015, despite the majority of these states being in opposition after the merger that formed the APC, the President posted close to 11 million votes again with the PDP not scoring up to 20 per cent of the votes. 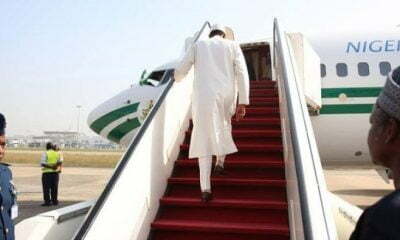 He recalled that in Kano, during the 2011 presidential election, the President scored 1,624,543 votes as the CPC candidate, while in 2015, he had 1,903,999 votes as the APC candidate. Keyamo also analysed the effect of defections in nine states Buhari lost in 2011, but won in 2015. These, he said, included Lagos, Oyo, Ogun, Ondo, Osun, Kwara, Kogi, Adamawa and Benue. He stated, “The five south-western states have registered voters strength of more than 14 million out of the about 20 million voters in these nine states. Today, those five states are being controlled by the APC. Ekiti will join before the 2019 elections after the Governor-elect, Kayode Fayemi, is sworn in.